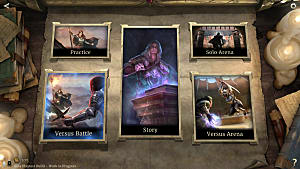 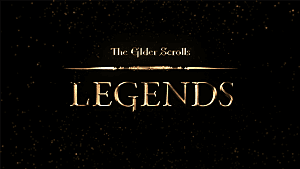 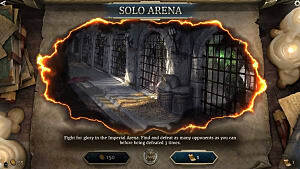 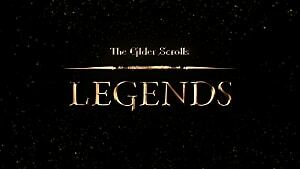 Letting franchise fans explore Tamriel in a very different way, The Elder Scrolls: Legends has seen plenty of changes since coming out in Beta last summer. 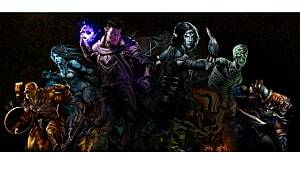 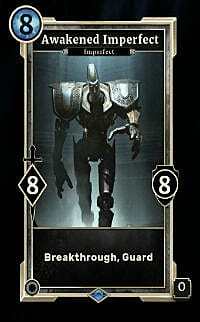 We're now several expansions deep, with the impending Return To Clockwork City offering up a three-act expansion with 58 new cards to unlock over 35 story campaign missions. 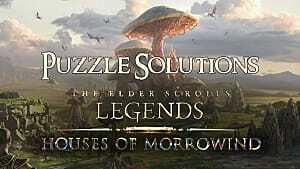 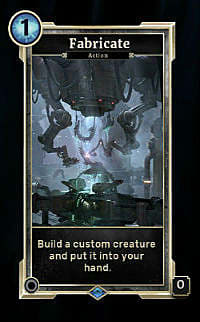 Mirroring the new Elder Scrolls Online Clockwork City DLC, now you can again seek out the ancient city and find out what Sotha Sil was up to with all those cogs and steam engines. 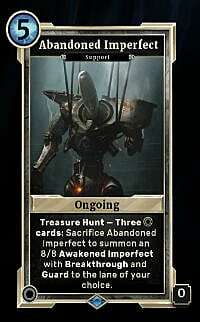 Treasure Hunt - offers bonuses when you play cards of specific types that match the desired "treasure," like items or actions. 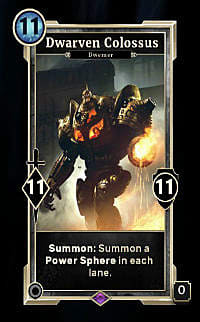 Assemble - choose between two options for that card that also affects every other Factotum in your deck and hand. 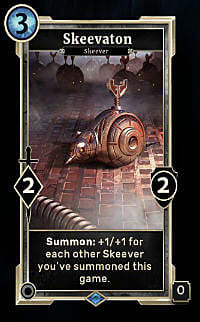 If you stack your deck with Factotums, you can create an army of overpowering creatures using surprisingly low-cost cards. 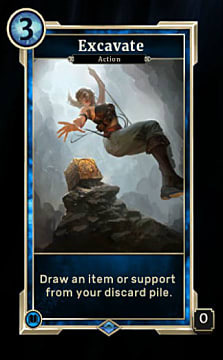 Ready to dive in and try out those new mechanics? 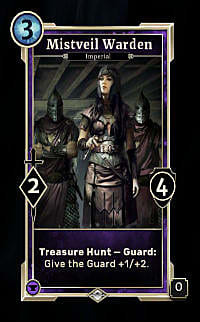 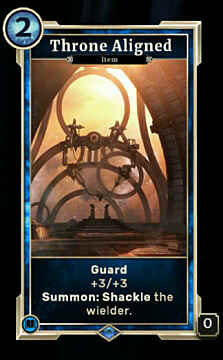 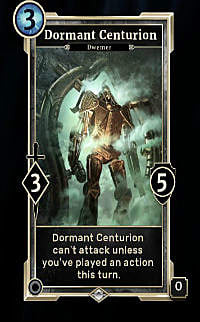 We've got the inside scoop on all 58 new cards added to The Elder Scrolls: Legends with the Return To Clockwork City expansion! 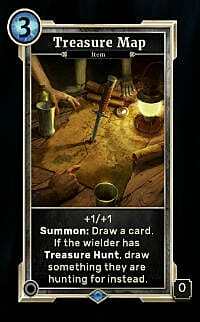 These are your baseline cards that take advantage of the Assemble and Treasure Hunt skills, with Treasure Map particularly useful if you have a Treasure Hunt-focused deck. 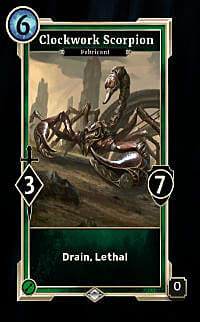 With Assembled Sanitizer and a Factotum-focused deck, you can get an army of Lethal creatures. 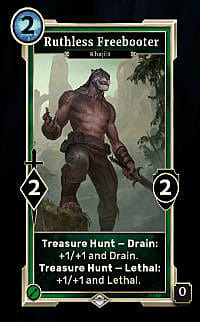 Of course, as with most of the Neutral sets, there are some huge bruiser creatures as well for outrageous costs, which you should try to whittle down through other cards that reduce magicka cost. 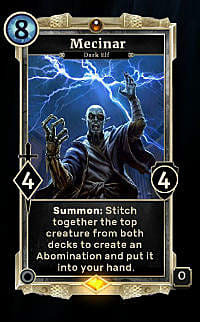 Strength doesn't get much loving this time around, with only eight new cards added, but that small number of cards can be used to devastating effect. 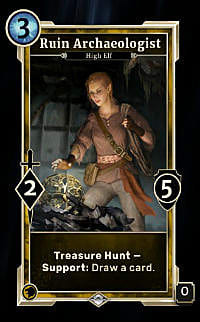 Ratway Prospector and Aldora The Daring in particular become surprise bruisers if you can keep them alive for a few turns while completing their Treasure Hunts. 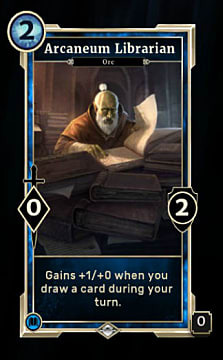 Intelligence gets an incredibly wide spread on the cost front, ranging from 1 to 9 magicka. 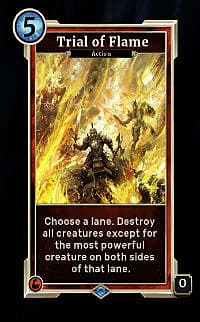 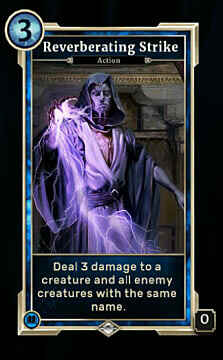 Reverberating Strike can be deadly against anyone who floods the lanes with copies of the same card. 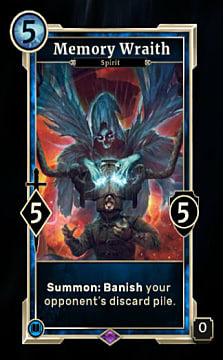 Laaneth, of course, is perfect for the control freak who needs to be able to choose a specific card at the right time, although the 9 cost makes it useful only in late-game situations. 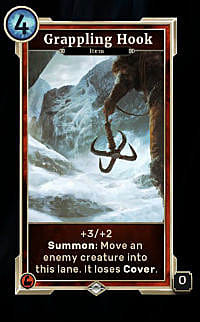 Willpower's additions are all mid-cost cards in the 3-7 range, and they are all extremely useful. 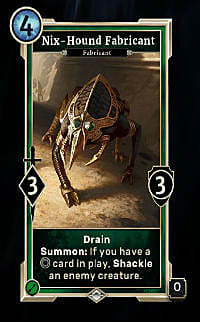 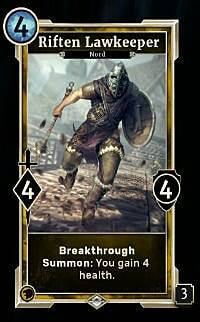 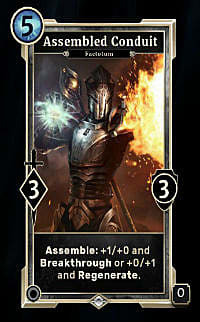 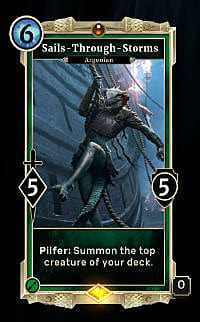 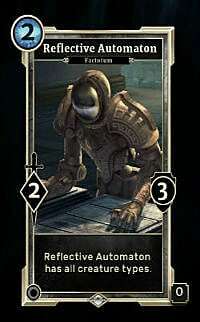 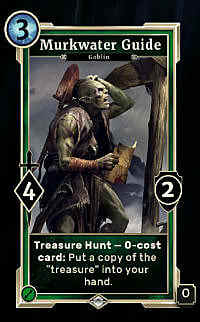 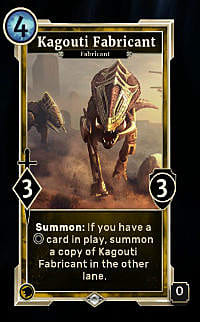 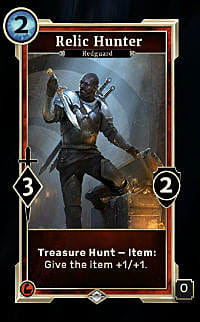 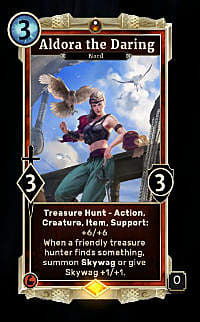 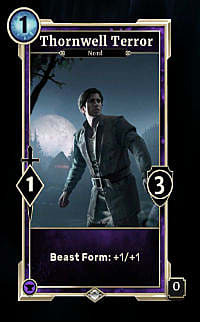 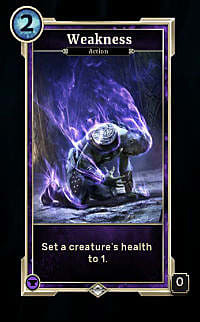 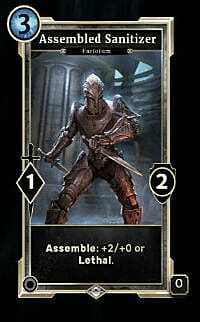 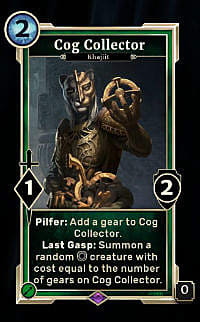 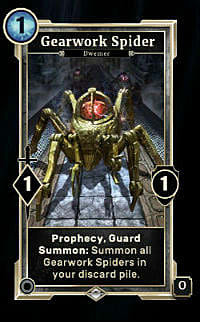 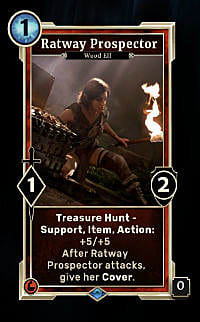 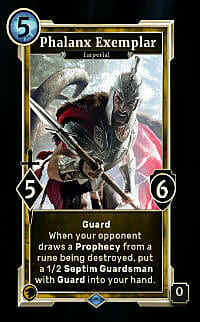 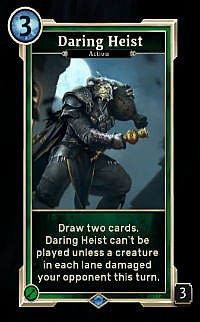 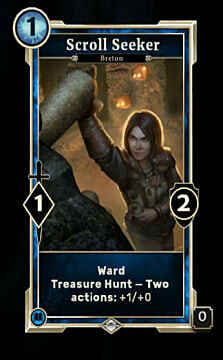 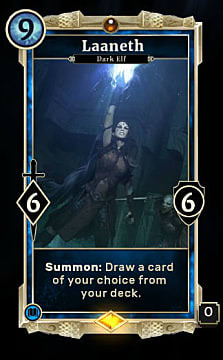 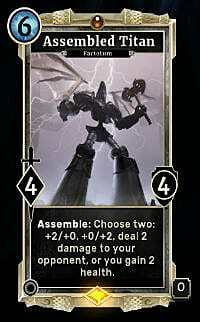 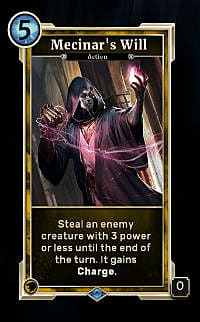 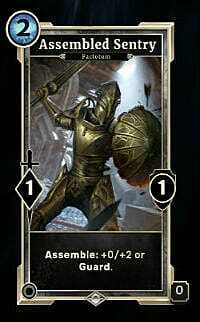 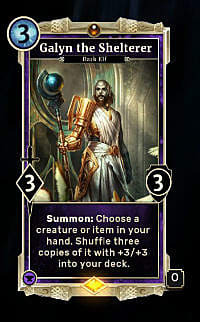 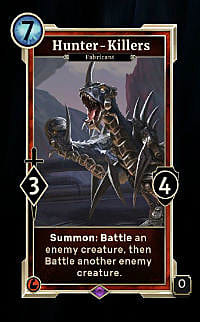 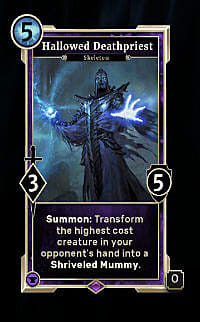 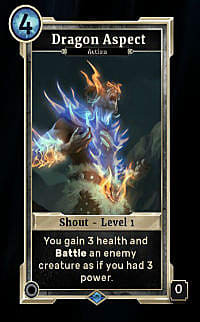 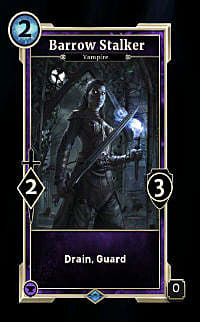 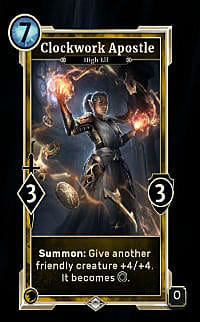 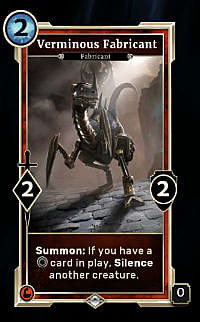 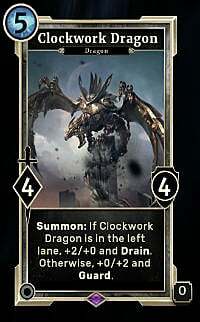 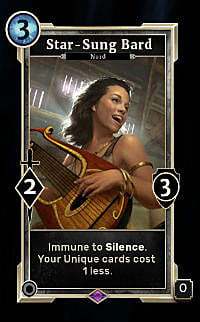 Reconstruction Engine has all sorts of uses in keeping lanes full and pulling bonuses off your creatures, while Riften Lawkeeper has got to be one of the best 4-cost cards around, giving you a solid creature with Breakthrough and an unexpected health boost to survive another round. 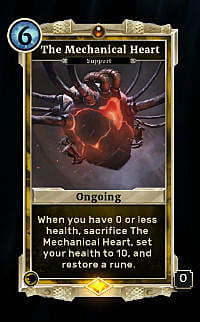 The Mechanical Heart, meanwhile, is basically a free second life to keep you in the match! 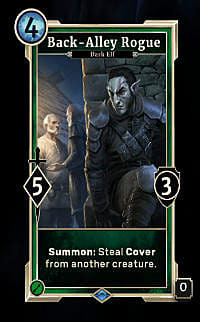 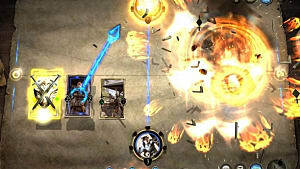 Agility features a more mid-range spread on magicka cost than the other card types. 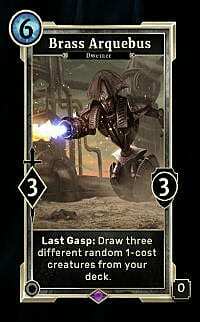 Cog Collector can become an absolute powerhouse if you manage to keep it alive long enough. 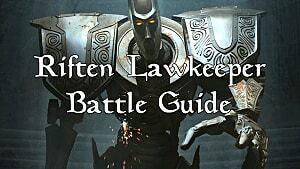 Murkwater Guide, meanwhile, will continuously bounce 0 cost cards back to you for some crazy combos, while Back-Alley Rogue is excellent for a surprise kill when your opponent thinks his big bad creature is protected. 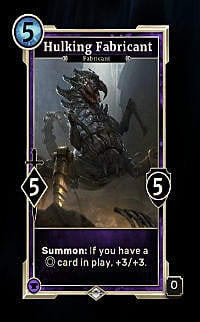 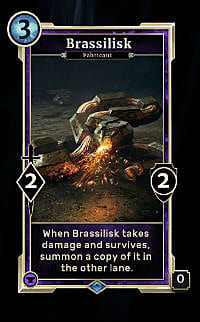 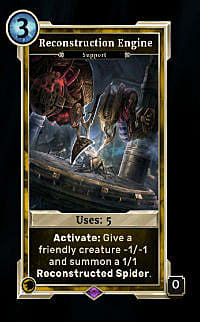 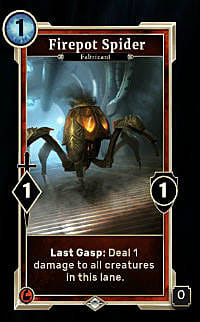 Endurance is all about messing with your opponent in Return To Clockwork City, with Weakness letting you throw a surprise middle finger to the enemy, and Brassilisk ripe for all sorts of insane combos if you can ping him for 1 damage and keep pumping up his health. 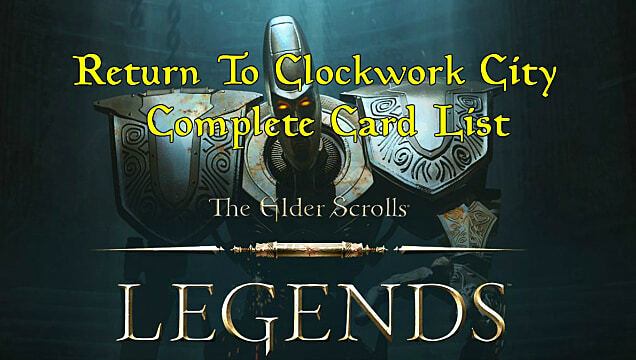 That's all 58 cards added to Elder Scrolls Legends with this clockwork-themed expansion! 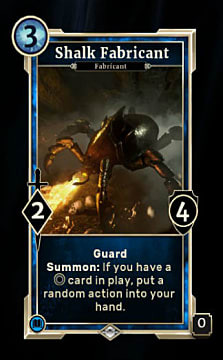 Some pretty powerful combos can be crafted with these new Return To Clockwork City cards -- what card are you most looking forward to getting in your deck, and what strategy will you be trying out when the expansion officially arrives November 30th?